Hurry and grab a hot price on organic oat flour on Amazon! As low as $11.72 after coupon and 15% S&S, so just $1.95 a bag! 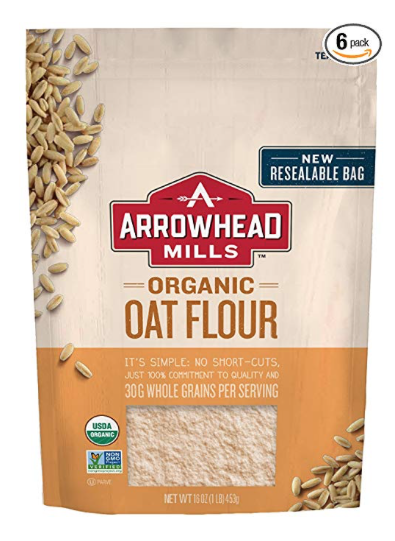 Arrowhead organic oat flour sells for $3.69+ in stores, so this is an awesome price! Use oat flour to beef up smoothies, in baking, to cut back on wheat flour and more.